Never worry about office hours or writing a check. With online rent payments, enjoy the convenience of paying rent online, wherever you are. In order to provide you with the best experience possible, we offer online maintenance requests. Submit a service request to our 24-hour maintenance team here. Have we piqued your interest? Fill out our online application to get the process started to begin living your life at Springs at Sunfield. Stay in the know about our luxury community in up-and-coming Buda, Texas. Subscribe to the blog at Springs at Sunfield so you never miss a post from our team. 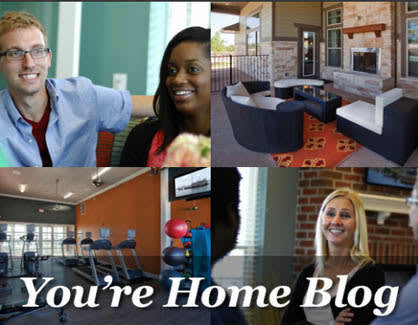 From moving day tips and frequently asked questions to community events and neighborhood guides, the You’re Home blog is your place to find out what you need to know.